I have a formula for these In Depth articles. Normally, I start with an overview of the tool or topic, then move on to some information on plug-ins, then lastly, I put in a few tutorials. Well, I thought I'd change things up a bit. I was just going to come up with a quick tutorial on the basics of using Primatte and Key Correct, but this has already been done. 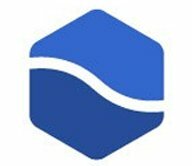 I thought I'd give you something with a little more substance that will hopefully help you generate better keys. This little tutorial was unscripted but goes over a lot of the finer points of using edge mattes, core mattes, garbage mattes and so on. I'm putting this at the top of the article so you won't miss it! So, to get back to our regularly scheduled programming here's a bit of information on Primatte Keyer and Key Correct. These tools have been used in a few major Hollywood blockbusters you may have heard of, such as Harry Potter, Lord of the Rings, Spider-Man, The Matrix, and King Kong. 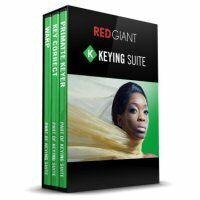 Both products Primatte Keyer and Key Correct are included in Red Giant Keying Suite, along with Red Giant Warp which includes six powerful plug-ins to help in compositing with control of shadows, reflections, glows and corner point warps. 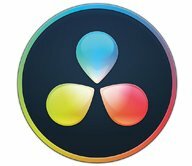 Warp runs in After Effects, Premiere Pro, and Apple Motion. Seth Worley's recent film short Go Bag used Red Giant's Keying Suite and he talks about it at 4:40 in the Making of Video, below. If you want to see the whole film, click here. 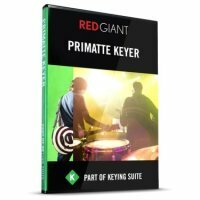 I asked Aharon Rabinowitz about Red Giant Primatte Keyer and Key Correct about why these tools are worthy. Aharon explains, “Primatte Keyer offers the most user-friendly experience in the industry. The tools make it easy to select your background and foreground for a great key. 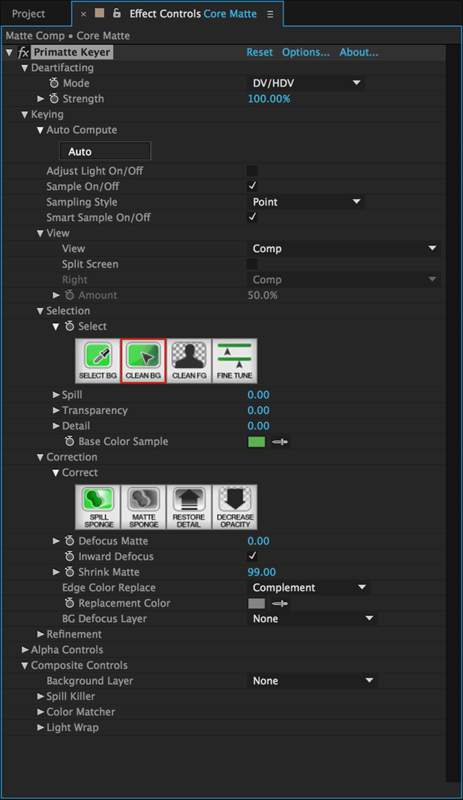 Just drag the mouse pointer over anything that is background or foreground, and the settings adjust.” I'll admit that this is the part that confused me when I first tried Primatte Keyer, but after I figured out how to use the tool, it's really easy and fast. 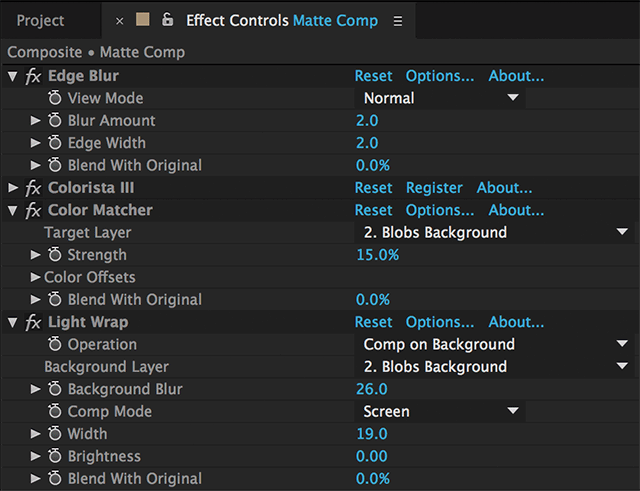 Here's the Key Correct Effect Controls for a few of the filters that I used in the edge matte tutorial above. 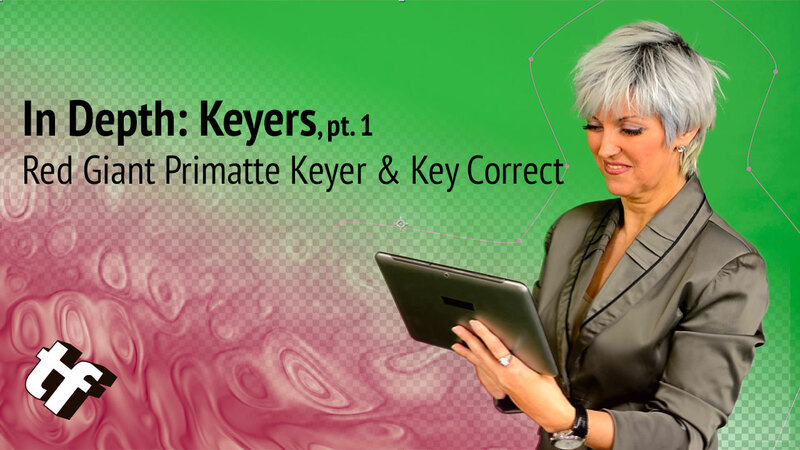 I've done many articles in this In Depth Series on keying tools and several have featured Primatte Keyer and Key Correct. Here are a few. If you'd like more on keying tools and compositing, I have a book coming out this fall, Green Screen Made Easy, 2nd Edition, which I co-authored with Jeremy Hanke of Microfilmmaker Magazine. 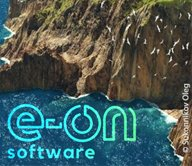 It covers everything from creating your own green screen, setting up lights, keying your actors, fixing problems, and compositing methods and tricks.